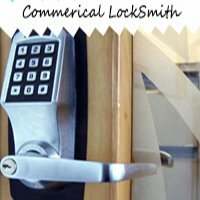 The unpredictability of an emergency makes it inevitable for a locksmith to operate 24/7 to render services to customers in need. 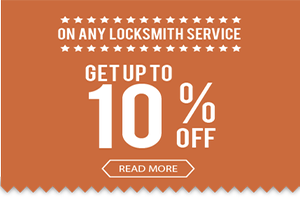 If you happen to live in Santa Ana, CA area, luckily, you don’t have to look anywhere else for an emergency locksmith, when you have Santa Ana Lock And Key. A prominent name in the industry, we’ve built a stellar reputation for our quick, reliable and affordable services. 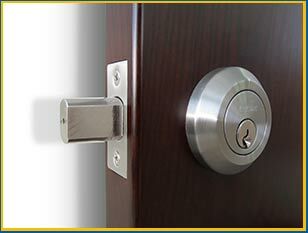 Our services are available 24/7 in and around Santa Ana. 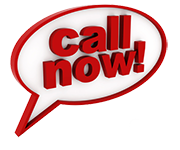 Dial 714-548-3013 for immediate assistance!